Why does my dog? Common behaviours explained! 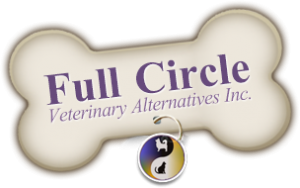 | Full Circle Vet Alt. Why does my dog? Common behaviours explained! Why does my dog circle before lying down? Circling before lying down is a deeply ingrained ancient behavior that hasn’t quite been bred out yet. Wild dogs did it to tamp down the tall grass and create a comfortable sleeping spot. It also serves as a safety precaution to scare away any snakes or large insects that might be hiding there. Even though dogs now have comfy cushions to sleep on their instinct lives on! Why does my dog roll in disgusting things? You’re out for a nice walk in the woods with Buddy, he’s running around happily, he disappears for a second and when he comes back you see the all too familiar brown smear and its accompanying smell. Why on earth does he do that? Well, rolling in dead animals or animal droppings is actually an instinctual behavior. This behavior is a left over from when dogs were wild and had to hunt for their food. If a deer or antelope caught a whiff of dog if would likely bolt for safety, and the dog would be out of a meal. By covering their scent, wild dogs are able to get closer to their prey and avoid detection. Domestic dogs are still holding onto this behavior pattern and still haven’t quite caught on to the fact that it always results in them getting a dreaded bath! Jumping up is a canine social behavior. If you have ever watched a litter of puppies, they will frequently jump up into their mother’s face and lick her chin. It’s your dogs way of shaking hands! 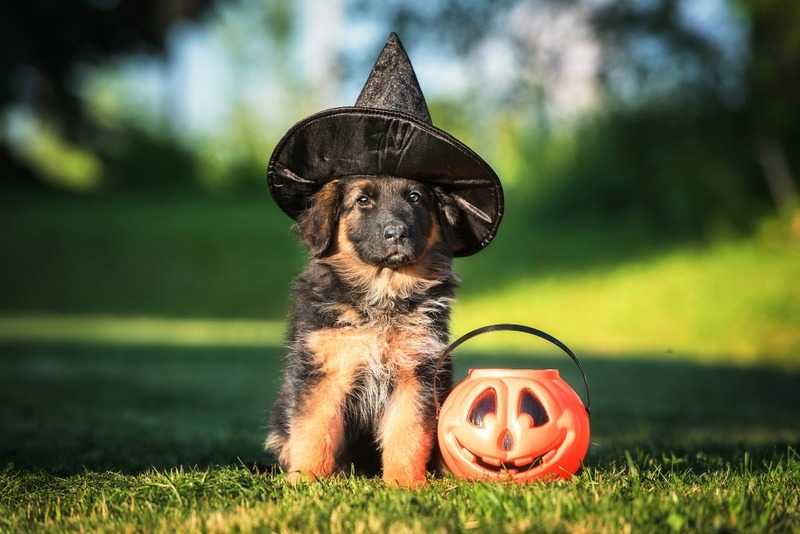 This behavior, especially as your puppy grows, can become annoying and even dangerous if your household contains young children. What we need to do is teach the dog that in the human world a polite greeting involves keeping 4 paws on the floor. To do this you need to turn away and ignore your puppy every time he jumps, don’t say anything, make eye contact or push him off. When he stops jumping, turn around, calmly praise him and reward with a treat. If jumping stops working to get attention and your puppy receives lots of attention and treats for not jumping, he will improve rapidly! Dogs are opportunistic scavengers and may eat grass just because it’s available and in their mind entirely edible. Wild dogs will also snack on berries, fruits and other vegetable matter. Dogs can also munch on grass when they have a bit of an upset digestive system, the grass in turn irritates the lining of the stomach and they often throw up after. If your dog does this occasionally I wouldn’t panic, though it would be a good thing to mention when you next see your vet. 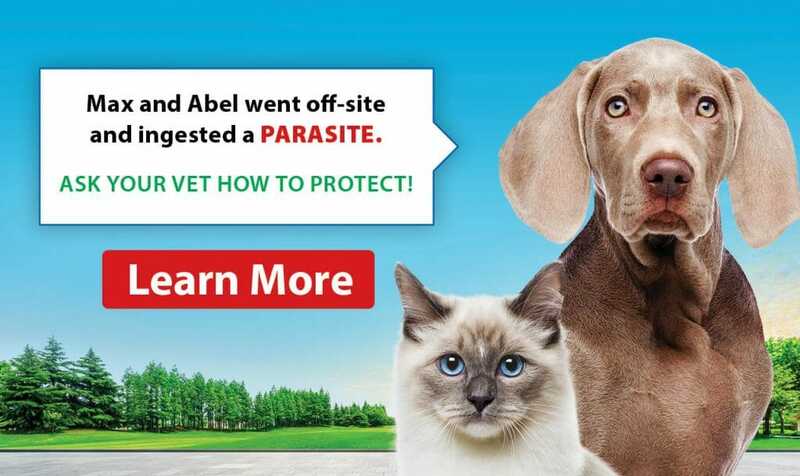 If however you are seeing a sharp increase in how often your dog eats grass you should consult your vet right away.